The 7-inch size is about to get more popular in Europe. 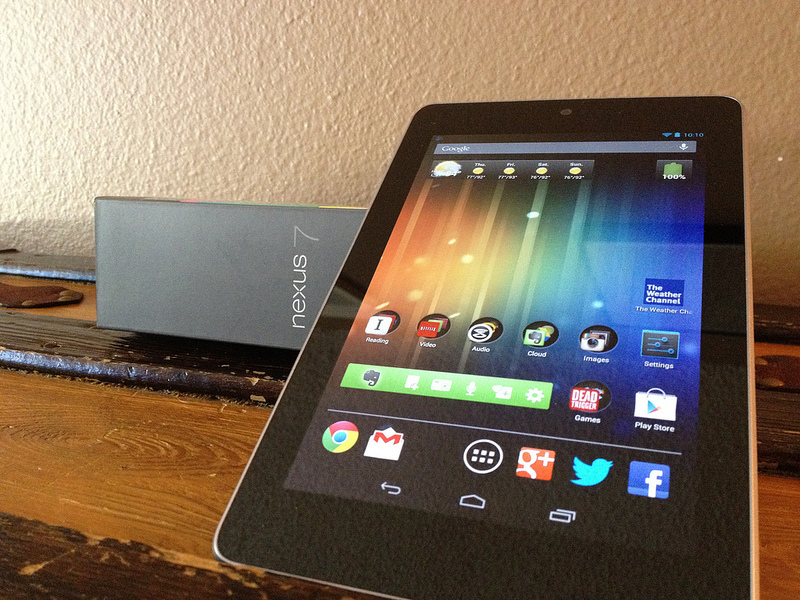 Google is now listing France, Germany and Spain as available shipping destinations for its Nexus 7 tablet. Google is taking the Nexus 7 on its first international expansion. The Mountain View, Calif., company has quietly updated its country availability chart (via The Verge) to include the three countries. Interestingly, the chart double-lists them, with one set as a mysterious column that has no header. That’s probably just an oversight, though. European pricing for the tablet is €199 for the 8GB model and €249 for 16GB. Announced in June, the $199 tablet stoked “incredible demand” when it first arrived. Supply has since stabilized, as it is currently listed as “In Stock” with delivery in 3-5 business days. If you’re still on the fence about whether to buy the device, TNW’s review might help you make up your mind.